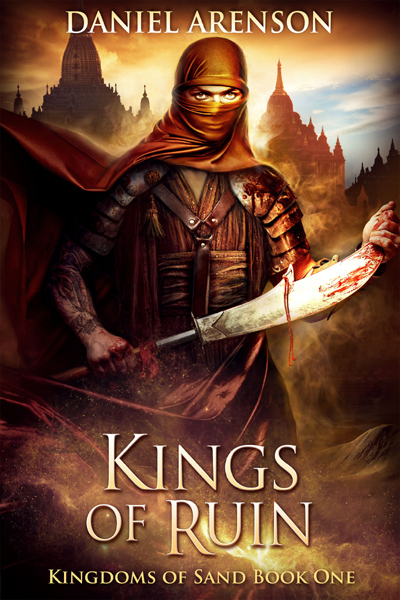 Sweeping from snowy forests to cruel deserts, from bazaars of wonder to fields of war, here is a tale of legionaries and lepers, priests and paupers, kings and crows. Here a girl travels across endless dunes, seeking magic; a cruel prince struggles to claim a bloodstained throne; and a young soldier fights to hold back an overwhelming host. As the empire spreads, the fate of the Sela family--and of all civilization--stands upon a knife's edge, for under the storm of war, even the greatest nations are but kingdoms of sand.